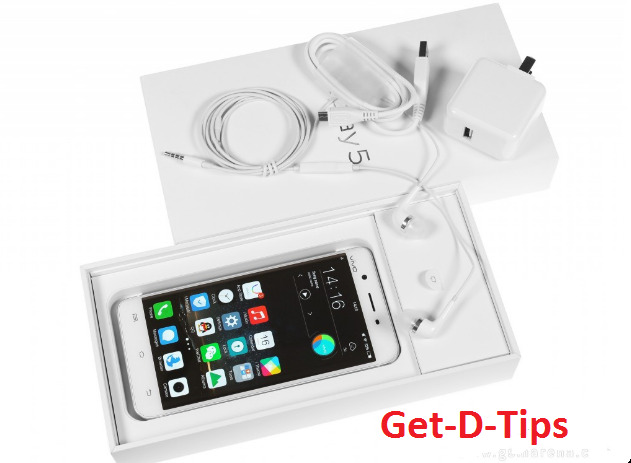 Vivo unveiled its 2016 flagship smartphone, the Vivo Xplay 5 and Xplay 5 Elite on March 2016. The Xplay 5 Elite is an upgraded version of the Xplay 5 and its more expensive and made for those who has an extra money to spend. 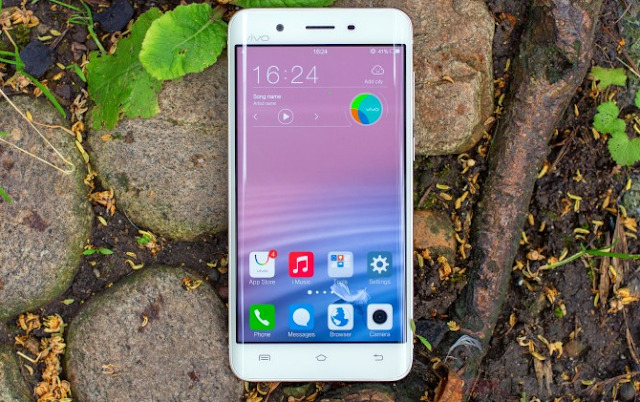 The devices features 6GB Ram, making it the first every smartphone to feature 6GB Ram in the world. And it does not stop there, the device runs on Qualcomm's top-shelf Snapdragon 820 processor. Feature an Internal Storage space of 128GB and an expansion MicroSD Card slot is missing in the device, apart from the hardware that keeps the device up and running, the Xplay 5 Elite has a Sony powered 16MP primary camera with 4K video capture and an 8MP front facing selfie. Vivo is also big on Hi-Fi audio and comes with two 32-bit digital-to-analog converters and three amplifiers, a huge respect for that innovation. The Vivo Xplay5 Elite has a dual-curved display with an AMOLED unit of QHD resolution with a display size of 5.43-Inche. The device support daul nano SIM Card only with one SIM been able to connect to 4G/3G/2G and the second SIM limited to 3G/2G (depending on the location) network. It also support various wireless connections like Bluetooth, Wifi, Hotspot, and cable connections via USB cable. It also has an awesome battery capacity. with a battery capacity of 3,600mAh battery with a long lasting life weather on browsing, standby, calls or playback. 33 hours of talk time on 3G, 85 hours on standby, 12:51 hours on video playback and 8:20 hours on web browsing. At the back of the device is the camera. a LED Flash and a fast fingerprint sensor, at the bottom is a MicroUSB 2.0 type C charging point and primary mic and on top you would see a 3.5mm jack and the noise-canceling microphone. In general, the Vivo Xplay 5 Elite is a actually a premium smartphone despite its lack of expansion slot, it commands high price with an excellent performance.